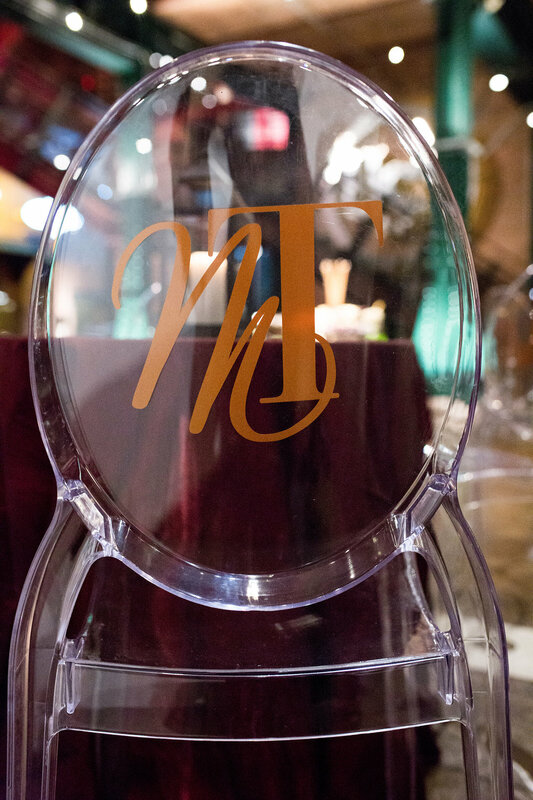 Copper and burgundy set the tone for the branding for Madison + Tim’s Heinz History Center Wedding Celebration. Photos by Eva Lin Photography. Event by Shayla Hawkins Events. Please scroll below to see the rest of the amazing vendor list.